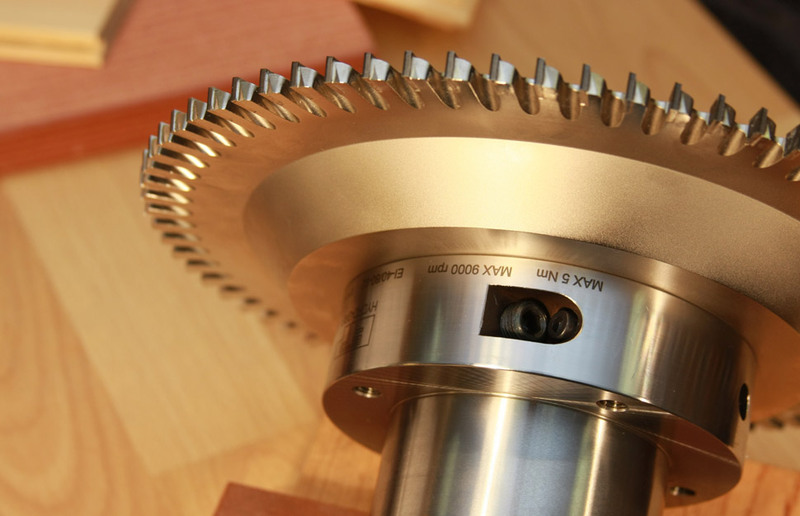 Saber offers a complete line of tools for the cabinet industry, flooring industry, RTA industry and all aspects of woodworking. Saber offers free in-house tooling seminars to your employees. We will do this on all shifts so there is no inconvenience to you, our customer. Our core focus is designing and creating custom diamond tools that solve real-world problems for hard-working business owners like you. Contact Us Right Now and we'll get started guiding you from initial sketches through the laser guided design and machining of your professional custom diamond tooling.